Mobile Application development is an exciting, ever-changing and constantly evolving industry. Mobile apps are an inseparable part of our lives and with the evolution of development technologies, apps have only gotten better and mobile app development platforms have gotten more and more innovative. With speed to market being a major factor when considering the development of a mobile app, there is no shortage of great app development options that are constantly trying to outdo each other when it comes to scalability, ease of use, performance and speed. 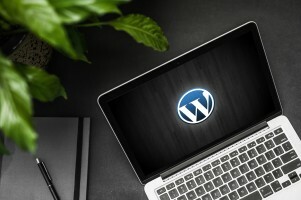 Cross-platform development is a concept in computer software development where you write application code once, and it runs on multiple platforms. This is very much inline with the “write once, run everywhere” concept to make everything faster, smaller, and more portable. In mobile scenarios, it is applied by writing an application using a codebase & technology that allows the application to be deployed and distributed across multiple platforms/operating systems/devices. NativeScript CLI is built on Node.js. Hence, to install NativeScript, you need to have node.js installed on your system. For iOS development, we need latest version of Xcode installed from App Store. For Android development, android sdk can be installed from https://developer.android.com/studio/index.html. How NativeScript apps are written? NativeScript application closely resembles HTML based web application but that is just for the coding style and structure part of it. In terms of working, NativeScript being a cross-platform framework, the UI is written in XML which renders the native UI elements for each platform i.e. 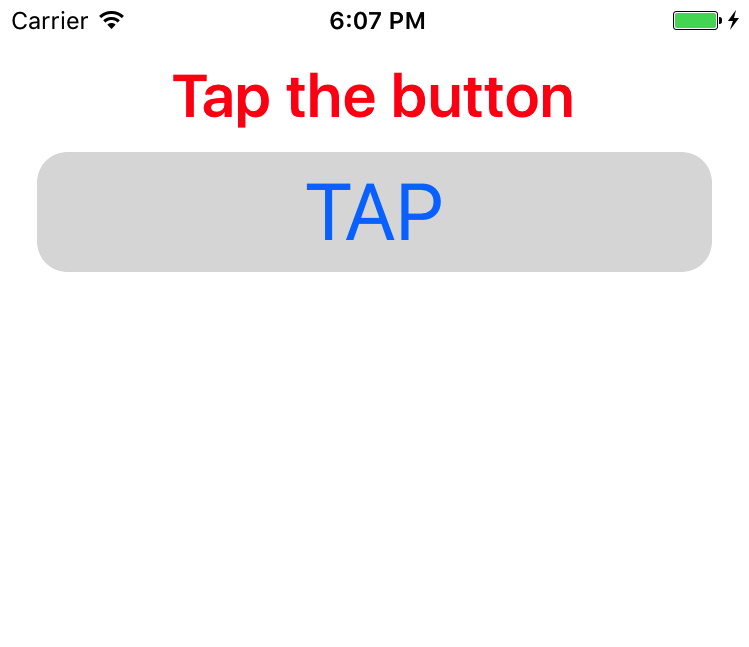 a button in NativeScript renders to a native iOS button and native Android button. Hence, the final outcome on the mobile screen appears to be native for respective platforms. The app folder contains all the development resources you need to build your application. All the custom xml, css and js files will be created in the app folder. This folder also contains App_Resources folder which contains platform specific resources such as app icons, splash screens and specific iOS and Android related files in respective folders. Any 3rd party plugin (ex. Barcode scanner, push notification, etc) will be saved in the tns_modules folder. The package.json file contains all your application's configuration details like application name, app id, app version, module dependencies i.e. which npm modules your application uses. The platform folder contains platform specific code that is used by NativeScript to build iOS and Android applications. Under iOS folder, you will find the ProjectName.xcodeproj file and info.plist i.e. iOS project configuration file. 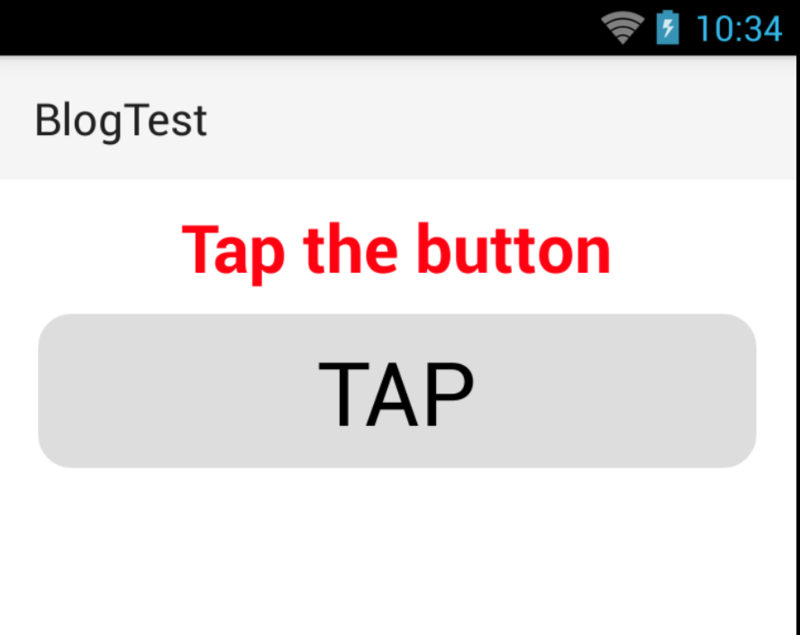 Similarly, for Android, we have android manifest.xml and other related java files. The above code will give the following results on iOS and Android. As we have seen from this article that NativeScript is a good option for cross platform mobile app development as one can leverage his existing knowledge of web based technologies to create some wonderful feature rich applications. 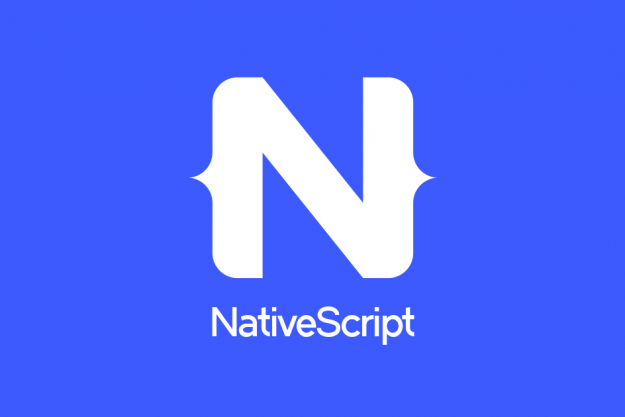 I hope this article has given you a good overview of NativeScript to help you decide whether NativeScript is right for you.